My take on this story is that Brown should be able to move on with his life. Even though he did assault Rihanna, we still do not know the whole story about what happened in that car that night. What he did was a horrible thing, but how long should he suffer for it? He has apologized and he has been punished. Even Rihanna has forgiven him, so why can’t everybody else? The Grammys are awards that celebrate music. 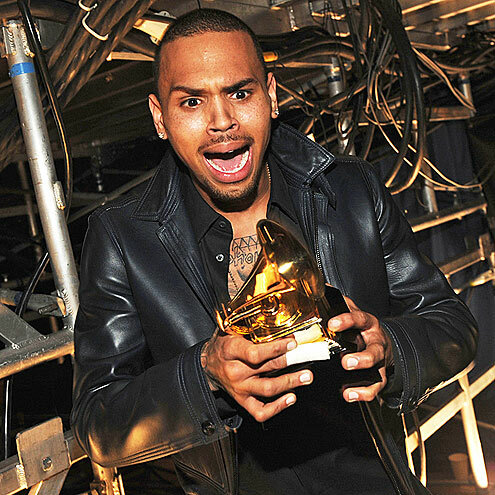 Chris Brown is a talented artist, so he does deserve to be recognized for his work. At the same time, he needs to understand that there will always be haters and unforgiving people in this world. Instead of taking to Twitter and going on rants, he should put his whole focus on his music and ignore the critics. When he reacts in this matter, it makes him look like an angry man that is making excuses for his actions. I am sure we all remember his Good Morning America stunt when he threw a chair out of a window. I don’t know when Chris Brown will ever be forgiven but I hope everyone will remember that he is only human and humans make mistakes. His mistakes will always be worse because he is a celebrity, and all of his faults will be displayed, but it’s not right to keep beating a human being down until he is nothing.